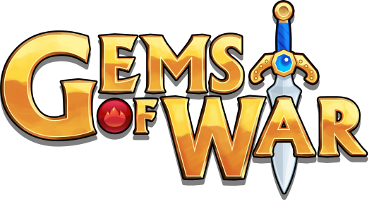 1) In the Steam Client, right click Gems of War and select Properties. 3) Make sure that the purchased DLC is ticked to be installed, and close the Property menu. 4) Run the Game. You should find the DLC waiting for you via the in game mail.